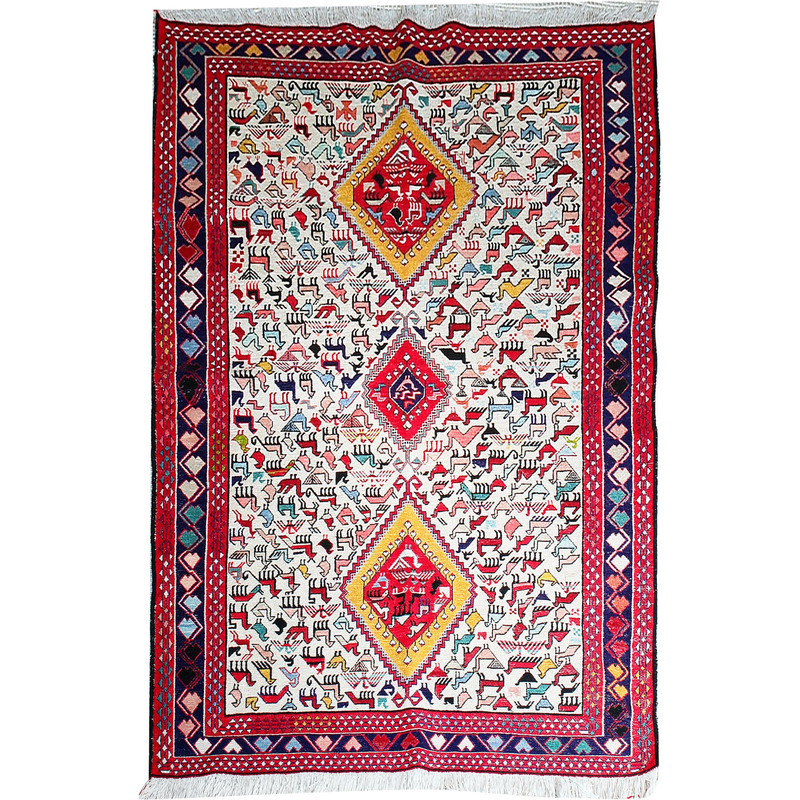 Kilims are cotton, wool and silk carpets that don't have a pile. Their designs are inspired from the natural colors of landscape, they are durable and very decorative. The most famous are those from the regions of Baluch, Turcoman, Uzbek, Taimani or the Kazak.